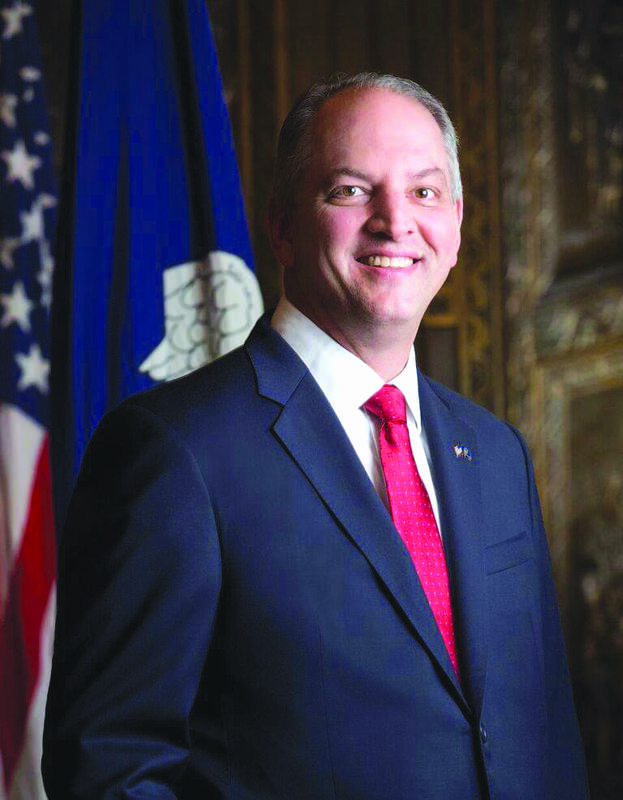 BATON ROUGE –Today, Governor John Bel Edwards signed into law the REAL ID Act, making Louisiana one of the most recent states in the nation to become compliant with the federal law that was created after the 9/11 attacks as a preventive measure against terrorism. 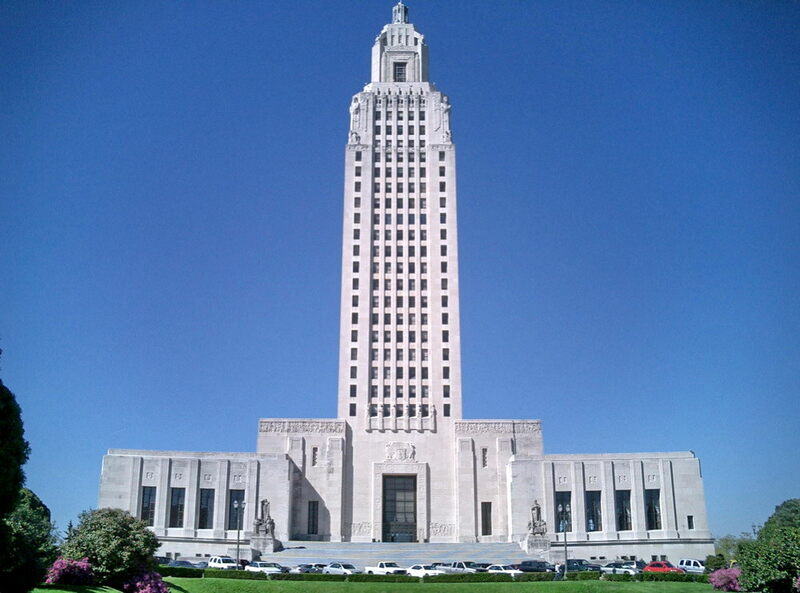 SB 227 was authored by Senator Yvonne Colomb, and HB 702 was authored by Representatives Jimmy Harris and Terry Landry. The REAL ID Act establishes minimum standards for state-issued driver’s licenses and identification cards in order to prevent anyone from obtaining a fraudulent driver’s license. 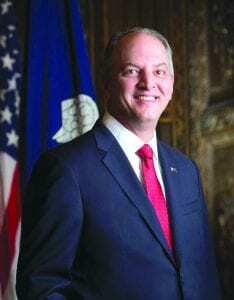 Under this bill, every Louisianan will be able to choose whether to obtain one. The Office of Motor Vehicles (OMV) anticipates it will begin issuing REAL ID compliant and non-compliant credentials in the Fall 2016. “I am extremely excited for the citizens of our state in having the opportunity to become REAL ID compliant,” said OMV Commissioner Karen St. Germain. “The integrity of the driver’s license program is critical to the overall safety of Louisiana and its citizens,” said State Police Superintendent Colonel Mike Edmonson. If you choose to obtain a REAL ID driver’s license or special identification card, you must present your identification documents, such as a birth certificate, to the Louisiana Office of Motor Vehicles in order to verify your identity. If you choose to obtain a driver’s license that is not REAL ID- compliant, and you are not a first-time driver, you do not have to present your identification documents. By October 1, 2020 a REAL ID compliant credential or another acceptable form of identification will be required for domestic and international flights as well as to enter federal buildings.